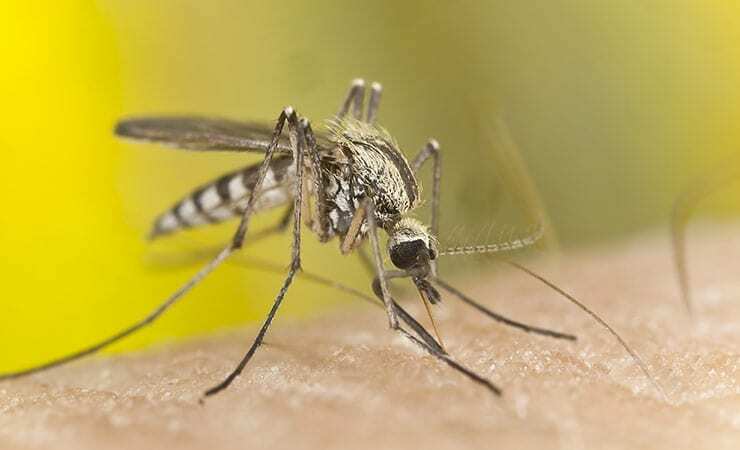 A clinical trial of an experimental vaccine to prevent infection with chikungunya virus is now enrolling healthy adult volunteers at sites in the United States. The Phase 1/2 trial, which is sponsored by the National Institute of Allergy and Infectious Diseases (NIAID), part of the National Institutes of Health (NIH), is being conducted at several NIAID-funded Vaccine and Treatment Evaluation Units. The candidate vaccine, MV-CHIKV, was developed by Themis Bioscience of Vienna, Austria. The mosquito-transmitted virus causes an intense inflammatory reaction resulting in severe joint pain, fever, rash and muscle pain. While most symptoms usually resolve in days, the joint inflammation can linger. For more information about the MV-CHIKV vaccine study, see ClinicalTrials.gov using the identifier NCT03028441.